Kartel (Ilaya + Tala) and Lion and the Scouts composed of: Ilaya and Tala as Emcees, Joshwa Espiritu on Vocals, Cholo Montano on Drums, Bryan David, Arbel Matute and Eejay Escalona handling Percussion, Emman Ogsimer on Bass with Rence Abustan and Bobbie Esteleydes on Guitars.. A popular name in the Philippine Hip Hop scene among these guys was Tala, who was with Los Indios Bravos way back. I’m having a Last Song Syndrome… seriously, they sound so good. Somehow you’ll feel you like to jam with them, spit some bars and clap your hands. 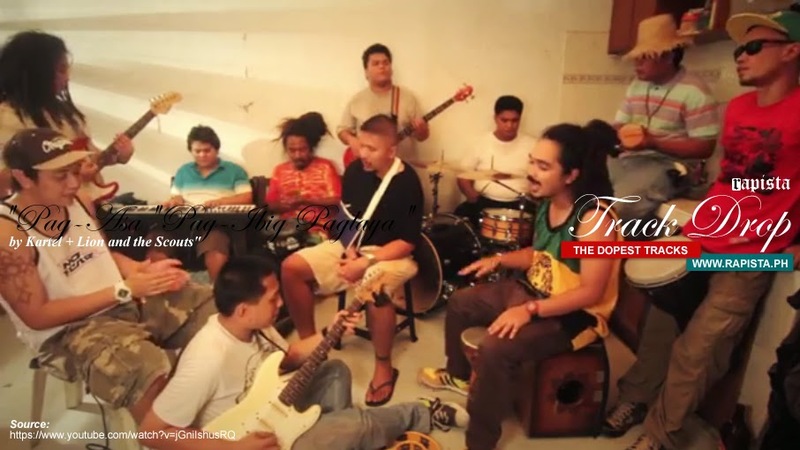 A new music flavor is being introduced by these guys in the Philippines which is called Urban Reggae. Urban Reggae is a genre of Reggae with a Hip-Hop flavor but for me, Urban Reggae is more like Reggae Rap. One of the most notable artists who come to my mind upon hearing Urban Reggae was Matisyahu who popularized the songs “Time of Your Song”, “One Day”, “Exaltation” among others. 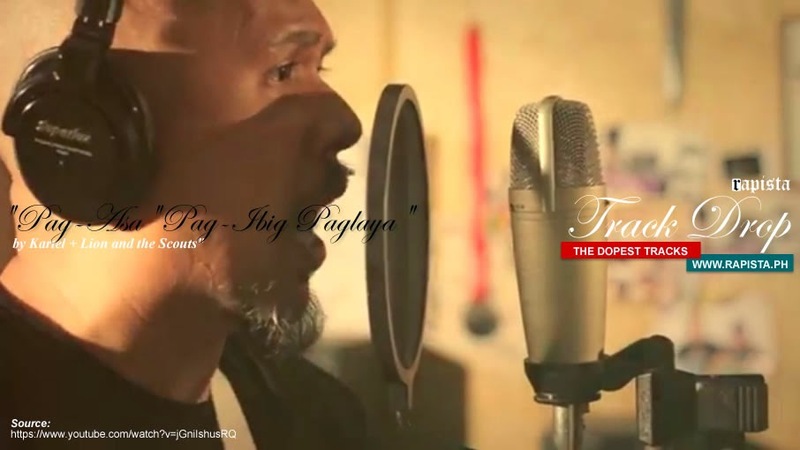 “Pag-asa Pag-Ibig Paglaya” Official Music Video was Directed by Adjani Arumpac and Edited byLoujaye Sonido of Munting Media Group with Pauline Balba, Jay Jamoralin and Adjani Arumpac as Cinematographers. 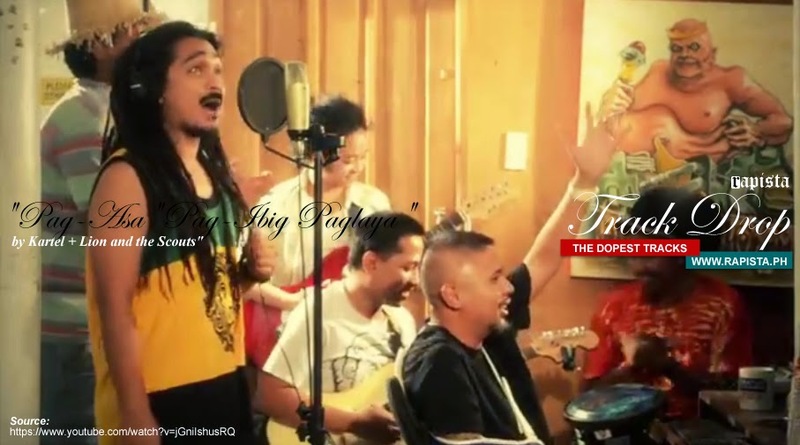 Check out the Official MTV of “Pag-Asa Pag-Ibig Paglaya” by Kartel at Lion and the Scouts (such a long name but I would just put it as “Kartel Lion Scouts”) at: https://www.youtube.com/watch?v=jGniIshusRQ. For now, let’s enjoy the music and celebrate life thru music. Pag-Asa. Pag-Ibig. Paglaya. Such a beautiful song with a wonderful meaning. You can get their album “PAGSIBOL: Kartel + Lion and the Scouts” for 150Php only at: Bookay-Ukay Pilipinas, No.78 Maginhawa St. Teacher’s Village, Diliman, Quezon City or at Uno Morato sa Garden Area, GYY Building, Tomas Morato, Quezon City. You can reach them at: 0906-2985179 look for Joshwa or thru Ilaya: 0906-4474497.